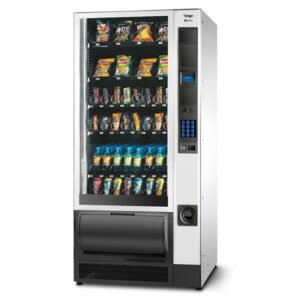 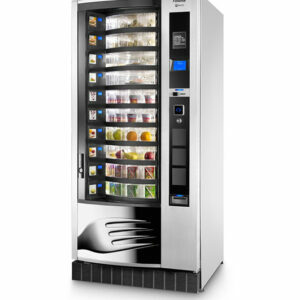 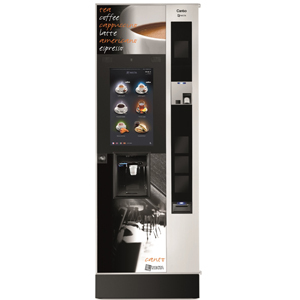 Canto Touch is at the top of the Vending sector for its drink quality, innovative touchscreen interface, and advanced personalized functions. 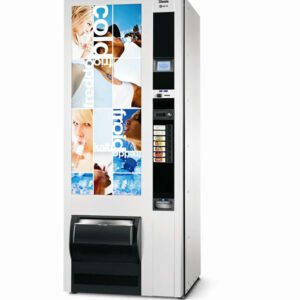 Vast pre-selection of drinks available up to 56. 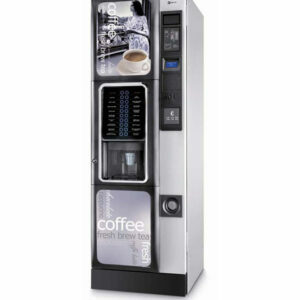 A dual cup device which lets you choose the cup you wish to drink your beverage in. 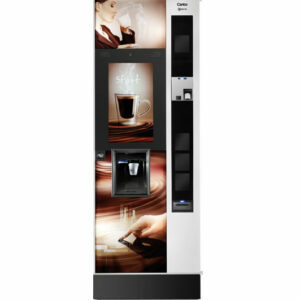 Intuitive and user-friendly touch screen interface with great visual impact.